Summer is the season where the birds are chirping and the foliage is popping. 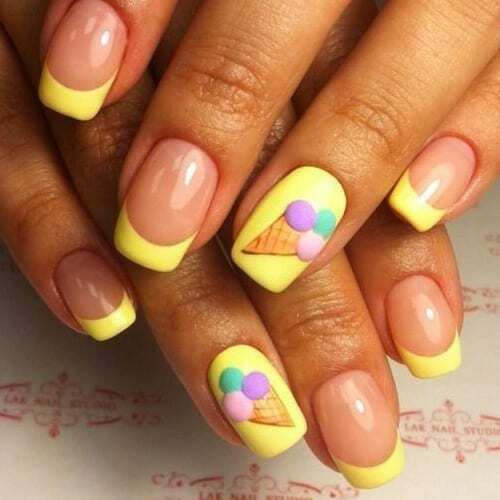 We love the summer time and even more so, we love the summer nail art. This is why we present to you 75 of the Best Summer Nail Art for 2018. All of these summer nail art designs are perfect to have during the summer. You will notice a wide range of beautiful colors, vibrancy, unique designs and creativity that is unmatched. Keeping your fingernails and toenails perfectly manicured and perfectly pedicured makes for any summer outfit to be complete. We hope this inspires you to make your nails cute and pretty for the summer season. Enjoy 75 Best Summer Nail Art for 2018 below!